The July 2008 edition of Islands Magazine recently voted St. Croix as one of the 10 best islands to live on. Why? It’s a U.S. territory, English-speaking, affordable and you can take a nonstop flight from the U.S. to easily get here. 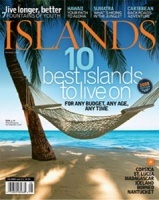 Here is the link to read more about St. Croix at Islands Magazine and also a St.Croix photo gallery too. Kangaroo Island, Australia: Abundance of wacky wildlife. Eleuthera, Bahamas: Tropical wilderness reigns. Orcas Island, Wash.: Emerald-green forests surrounded by the topaz-blue Salish Sea. Singapore: Interweaves cultures from all over the world.Kauai, Hawaii: America’s Pacific paradise. Gozo, Malta: A sunny, affordable Mediterranean island. 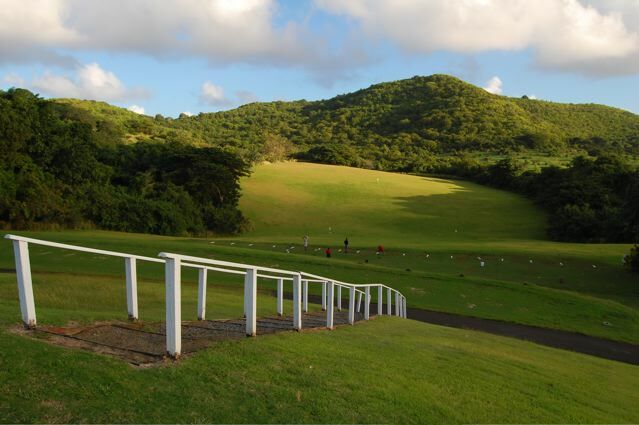 St. Croix, U.S. Virgin Islands: U.S. territory, English-speaking, affordable — and there’s a non-stop flight. Here’s a pretty neat idea for a rental website, you find a rental and instead of paying the advertised rate you simply “bid” on it, similar to Ebay. Unfortunately all their property photos are low-res. Oh well, it’s still a good idea and may be a good website for getting a deal on a great rental. Nice Google maps integration. 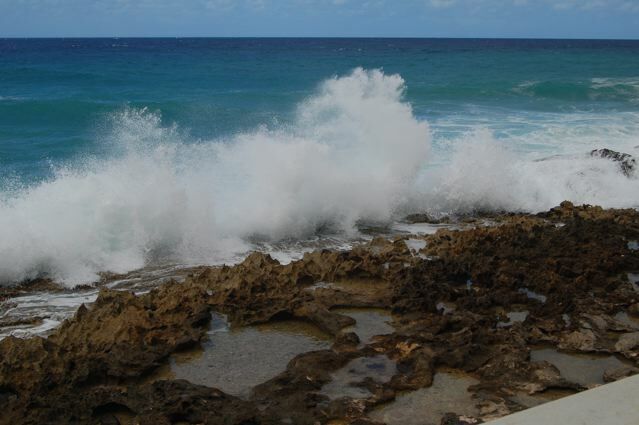 Click on United States then Virgin Islands to find your St. Croix island rental at bidavilla.com! 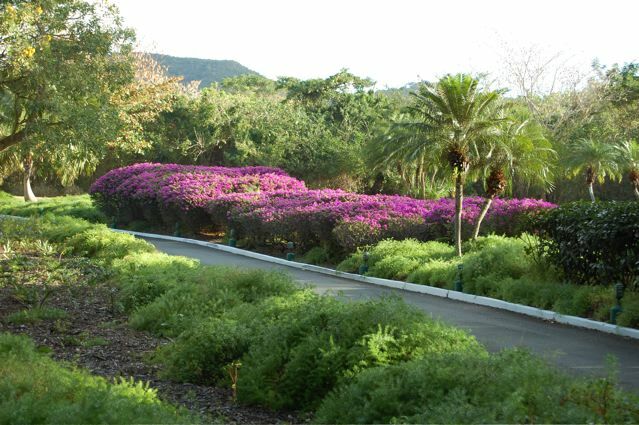 In my opinion Carambola Beach Resort is the jewel of St. Croix. 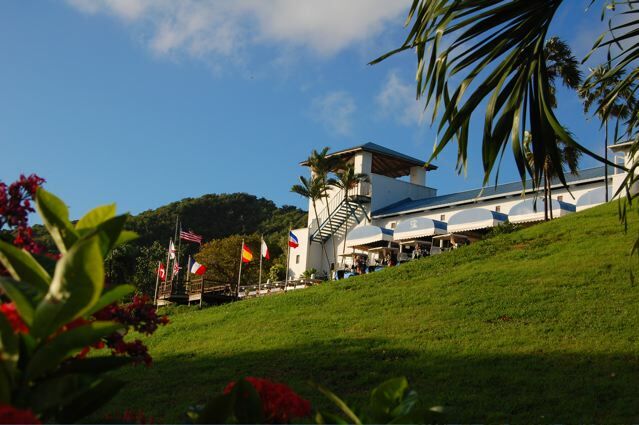 The location is hands down the most amazing surprise… drive around a corner and all of a sudden you see azure blue water, a beach surrounded by steep lush mountains and the red roofs of tropical Carambola beach bungalows. 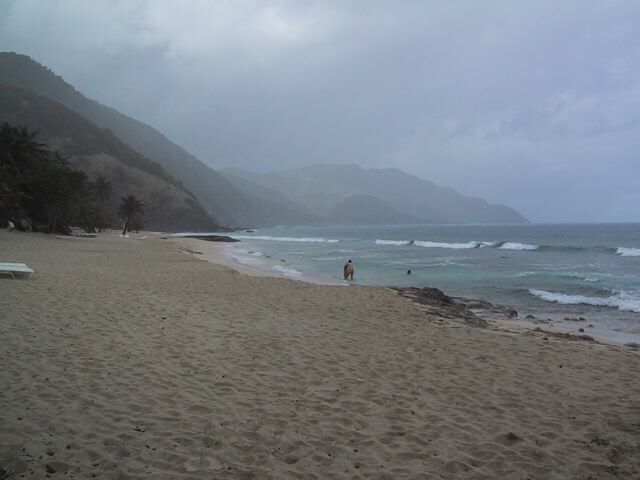 If you’ve ever seen the Napili coast on Kauai Hawaii you might have a flashback. 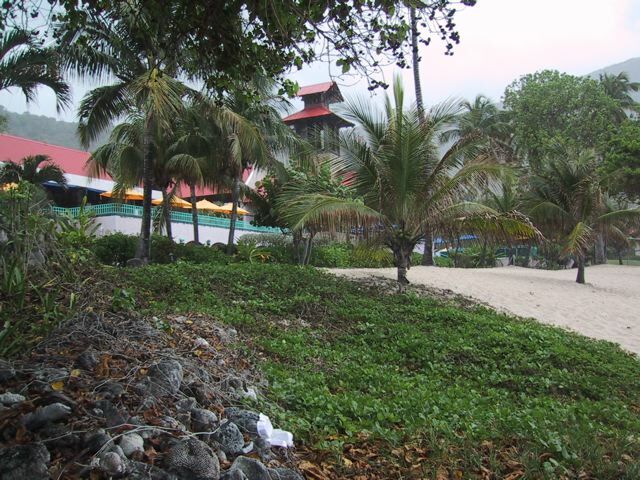 Once you wind down the road and enter through the little guard gate the resort itself is architecturally polynesian/caribbean with stonework, hip roofs and open-air entryways. 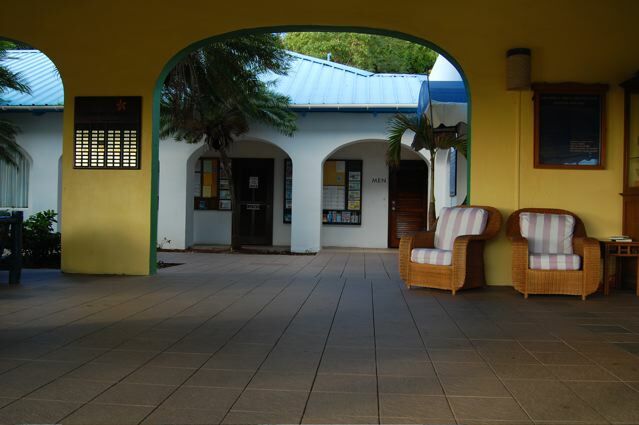 You tend to feel you’ve entered another world, one that’s laid back, relaxing and beach-centric. The landscaping plays a part too. 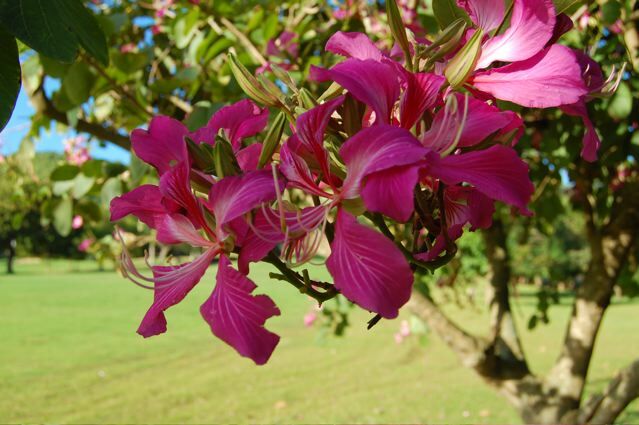 There are plumeria, palms, and various tropical plantings. Walk left or right and the warm breezes blow off the ocean. The whole resort is isolated from everything on St.Croix, which for some may be a problem, but if you’re just looking to relax on a pristine beach without distractions, this is the place. 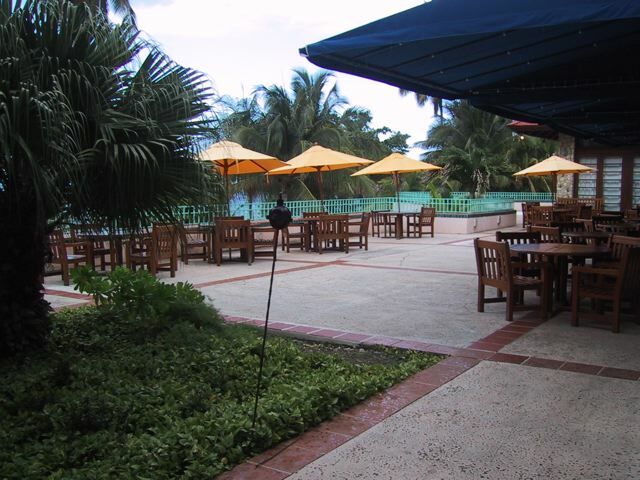 A large pool is in the center surrounded by tables for setting your Pain Killer on, the bar is not far away, and of course there’s the beach… Carambola Beach, which is historically called Davis Bay. It’s stunning with perfect sand, good waves and lounge chairs waiting. 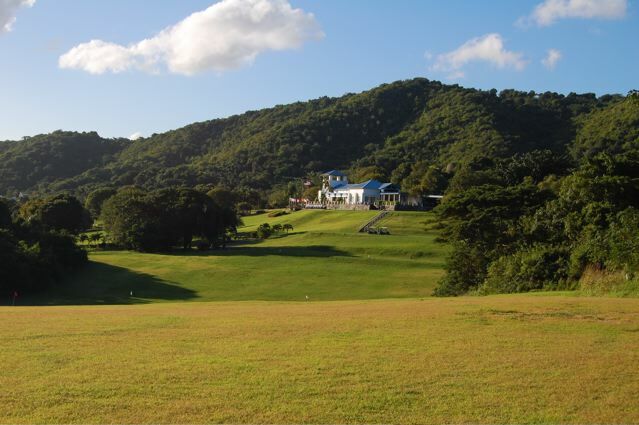 Just 5 minutes from Carambola Beach Resort is Carambola Golf Resort with 5 clay tennis courts, more swimming pools and a Robert Trent Jones designed 18 hole golf course, which is said to be his crowning achievement. 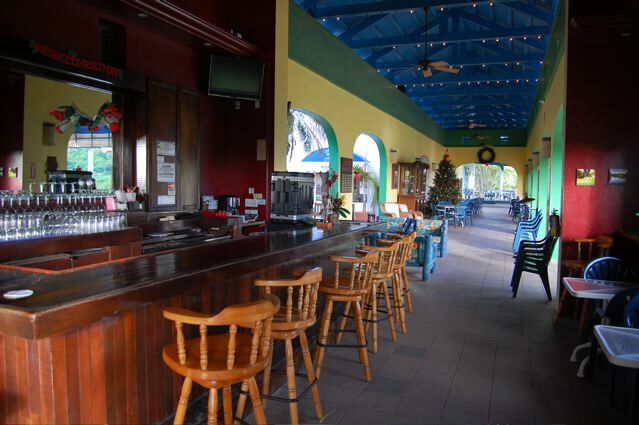 Travel another 20 minutes in either direction and find Christiansted or Frederiksted for shopping and nightlife. 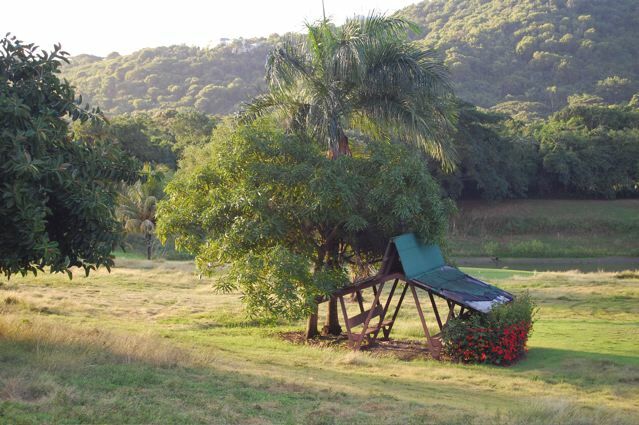 Before you book a trip to stay at Carambola Beach Resort there are a few things it’s not… you won’t find Disneyland-type waterslides for kids, high-tech suites decked with flat screen tv’s, nor will you find every possible amenity “that other resort had”. 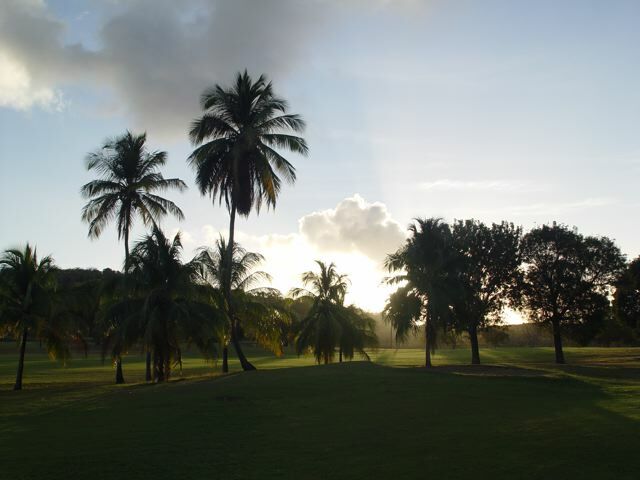 This is old world luxury, down-to-earth Caribbean lifestyle, and St. Croix at it’s best. 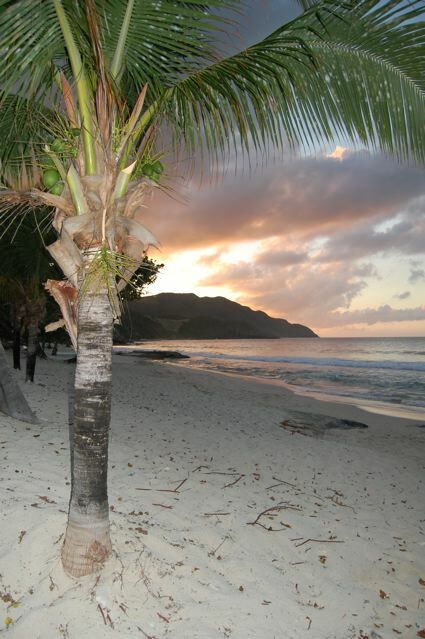 Check out the Carambola Beach website to make sure it meets your requirements. For us it just doesn’t get much better than Carambola. 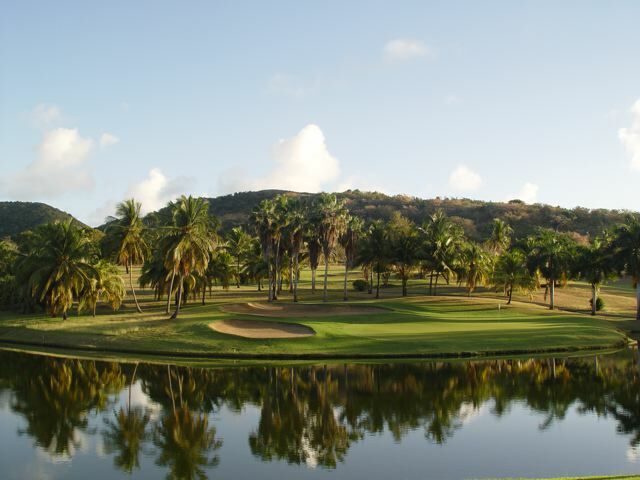 The Carambola Golf Course was designed by Robert Trent Jones Sr. 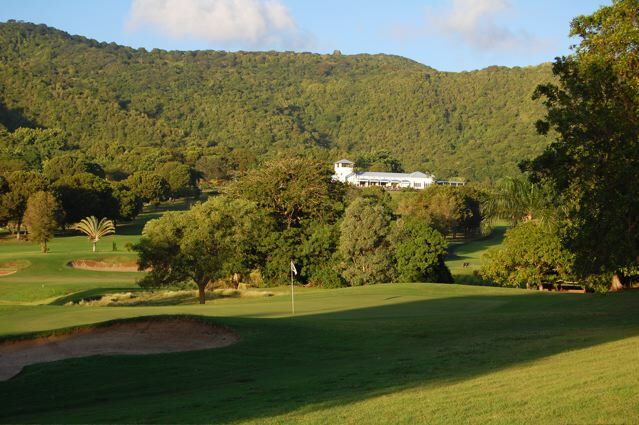 This 18 hole golf course is located on the North Shore of St. Croix and was originally commissioned by Laurence Rockefeller. Having played at several top rated courses like Kapalua on Maui I’d say Carambola rates highly, although it’s not on the ocean. 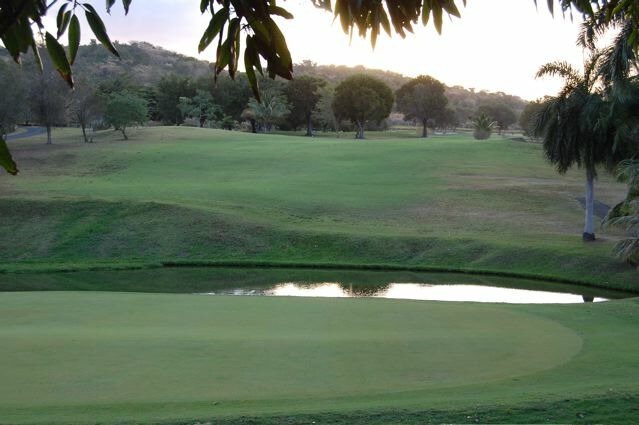 It is surrounded by undeveloped lush mountains on three sides and has numerous water holes. Expect to see tropical birds like blue herons, red-tailed hawks, pelicans and other species. 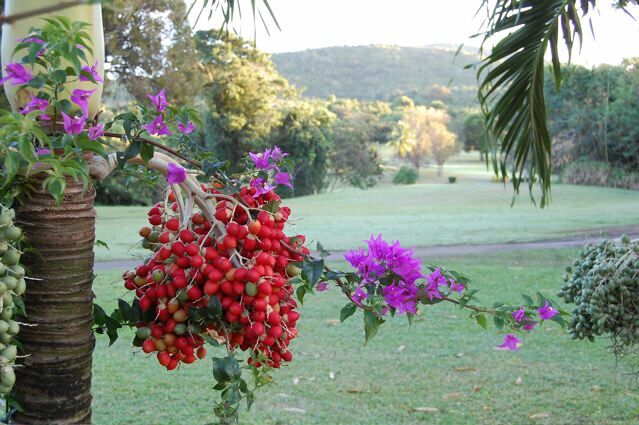 You may also spot large colorful iguanas, deer and mongooses. 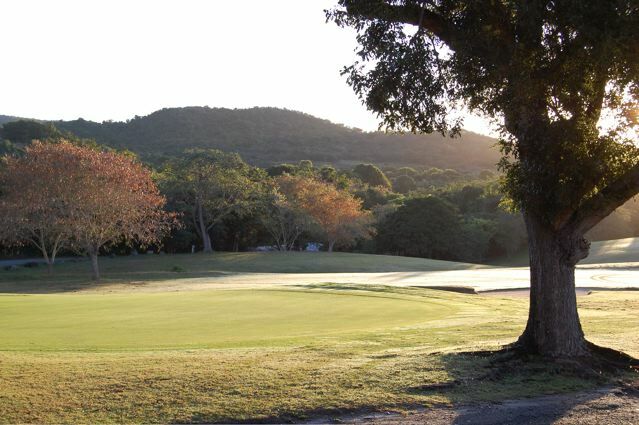 The grounds, fairways and greens are well maintained. Traffic on the course is minimal. 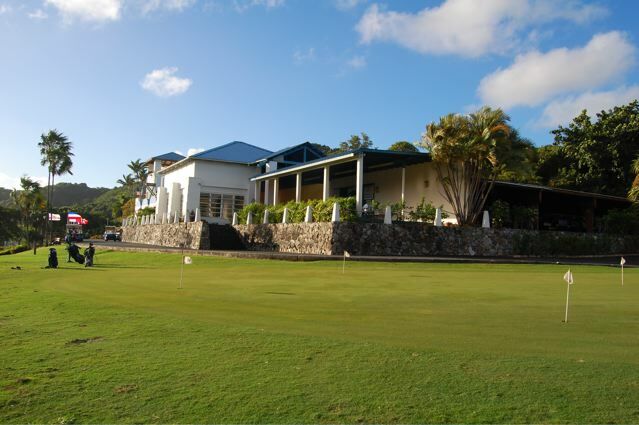 There is a large pro shop, restaurant, bar, putting green and driving range. 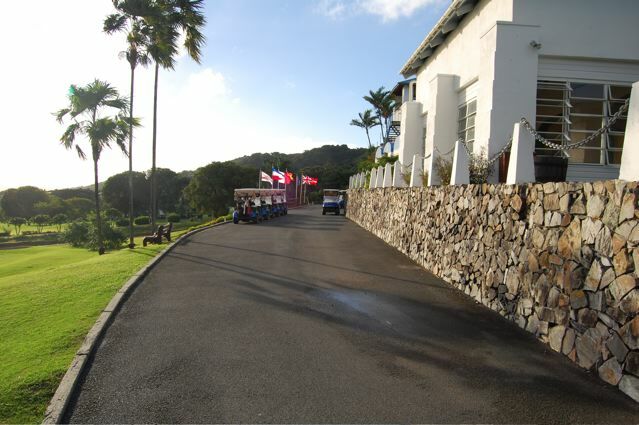 The club house complex is beautifully designed with a crows nest area to view the entire course. 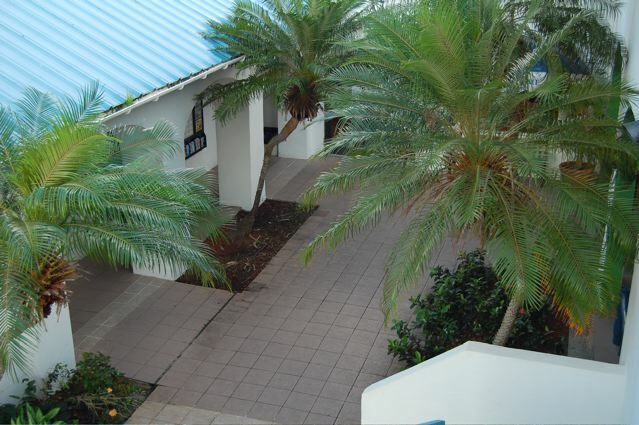 Next to the club house area are 5 well maintained clay tennis courts and an open air building in case of rain, and a favorite for kids is the “blue pool” next door. 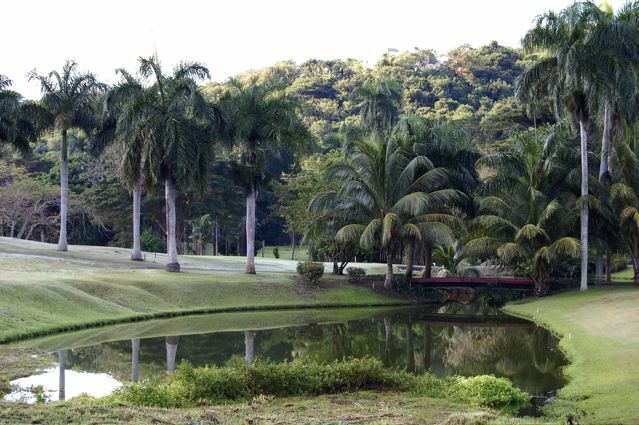 I have not played the course yet, but it looks somewhat challenging with a few greens isolated by water. Greens fees are in the hundred dollar range, so I’ve heard. 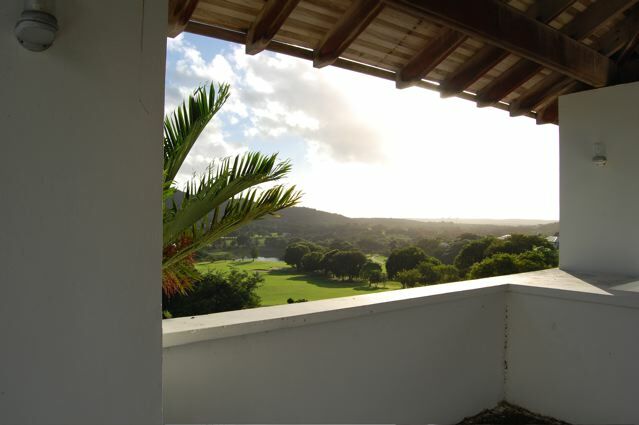 There are luxury golf villas for rent if you are planning to stay longer, with swimming pools nearby. 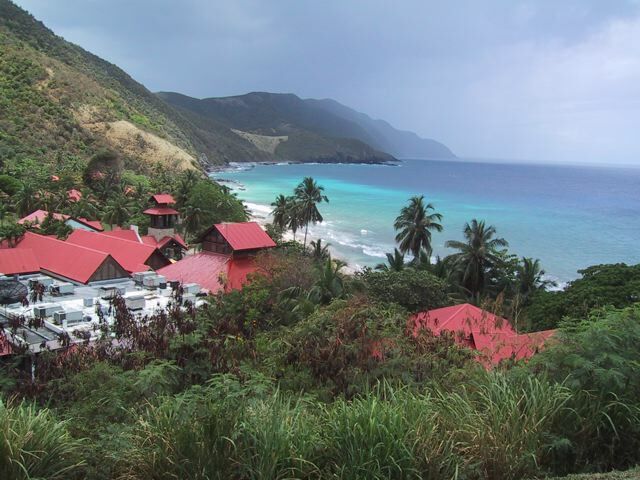 And of course Carambola Beach Resort is just 5 minutes away. 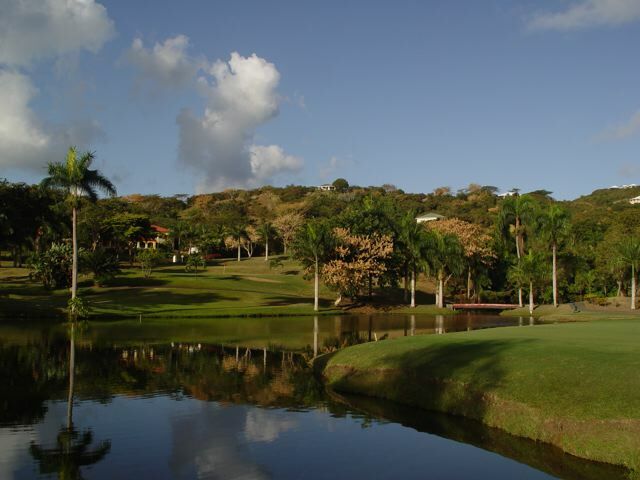 For more information visit… Carambolo Golf.